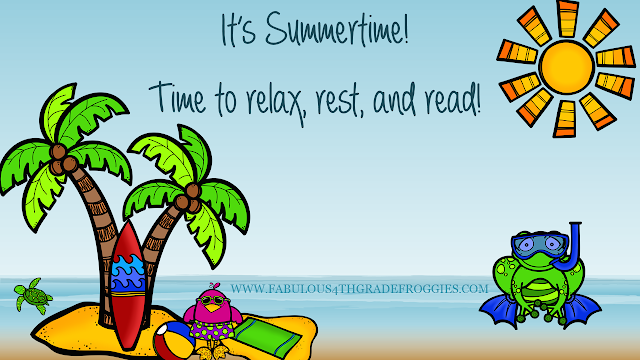 Happy Summer my Fabulous Friends! 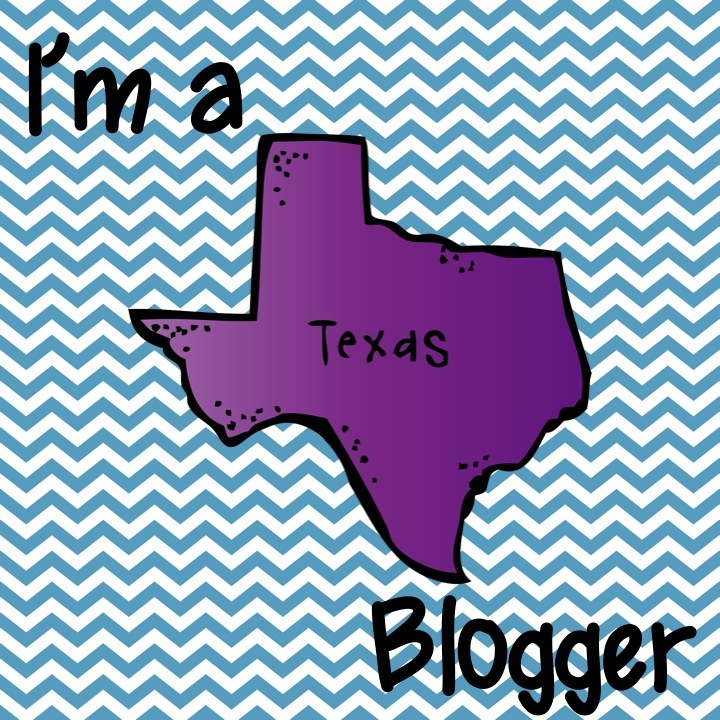 Once again, I am hoping going to blog regularly again. It should be easier since it summer time! I thought I would start out by sharing what is on my Professional reading list. I've started reading Learn Like a Pirate by Paul Solarz. This is the perfect read for practical strategies that you can use to create a student-led classroom, which I definitely am trying to have and want to improve on. The third book is Move Your Bus by Ron Clark. It isn't even available until June 30, 2015 but I pre-ordered it from Amazon. As the team leader of my 4th grade team and the "leader" of my classroom I thought this book would be the perfect read. Plus its by Ron Clark... need I say more? Then we have The Unstoppable Writing Teacher. You knew I would have to have a "writing" book on my list since I am a fourth grade teacher, right? Just reading the table of contents got me hooked. For example; Chapter 2: I don't know what to teach this student, he is a better writer than I am. Or Chapter 9: I teach grammar but my kids don't learn it. I hope this books is as good as it seems. Last on my professional reading list is Genre Study: Teaching with Fiction and Non-Fiction books by Irene Fountas and Gay Su Pinnell. If I have time, I plan to I will make time to re-read The Book Whisperer by Donalyn Miller. This is one of the best professional reads I have read! What professional books are you reading this summer? Please share in the comments any and all great books that I MUST read!